Thank you all for the amazing support over the last year. The goal for year 3 and 4 is complete and rather than opening a new one, I would like to keep the same campaign (names and etc.) for 2018/2019 and the future. Cheers and thank you for being here! After my first trip across Canada I became very interested trying to capture part of what makes traveling by bicycle (or else!) so interesting, inspiring and unique. In April 2014 I took off to cycle around the world I also decided to try and document the journey as best as I can. Since then I have released 26 episodes of a series titled "SEE THE WORLD" which will follow my journey from Alaska to Argentina and beyond. All along it has been a dream to just keep riding and making the videos on the way. A friend suggested to connect a donation link to my website and since then things have slowly headed that way - allowing me to continue my trip past Mexico in 2015 and even even purchase a packraft for paddling The Darien Gap. Please do not feel obligated at all to help, it is also my dream to share the experiences from the road with others and just seeing the videos is enough! 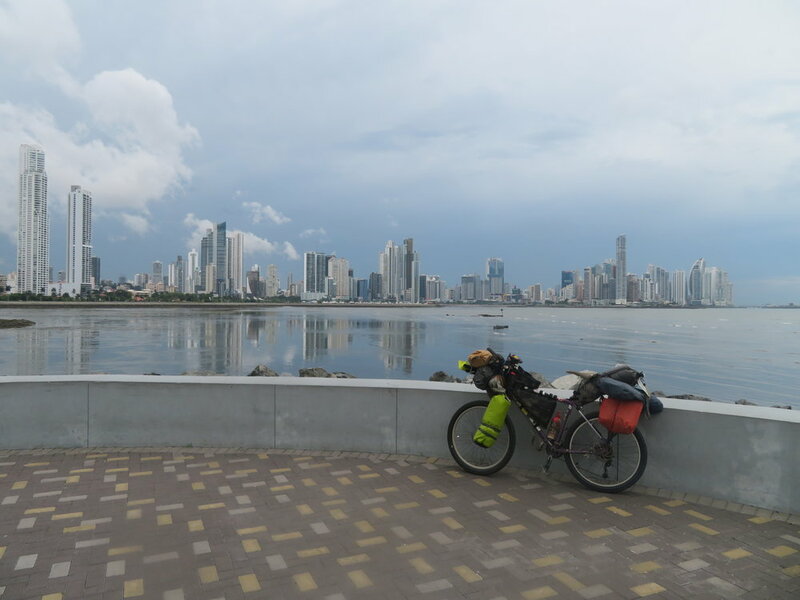 2.5 years after I started pedaling south, I am finally in South America. I woud like to thank all of you for the amazing support and as cheesy as this sounds, I would not be here without you! thank you for making this dream come true! Hey everyone, next episode of the series is done. It's covering Guatemala and El Salvador. Hoping to finish 3 more episodes before going in Colombia. thank you again for your support. Everybody who sent something here will get the new episodes directly and get mentioned in the credits, as well as 1080p versions when I can make them. hi there! just looking for fellow travelers to help fund my page if youre willing! thanks for reading and any consideration! happy travels! Love what you are doing Iohan, thanks for sharing your adventure! 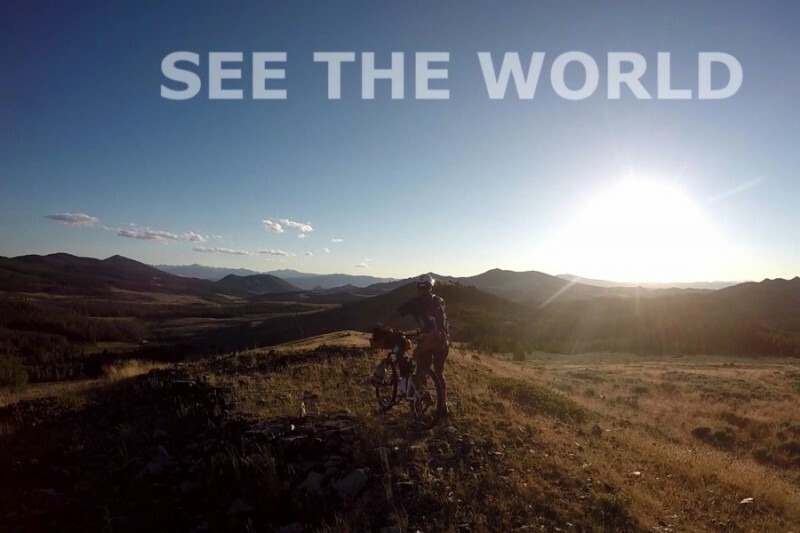 I love your videos and your attitude towards biking, travelling, and life itself. Keep it up. We really feel blessed by your efforts!We love you.Greetings from Nova Scotia. Hi Lohan, enjoyed your videos. Love to contribute to your awesome efforts. All the best !!! Wow! How gutsy! Love what you're doing, love seeing and meeting the people and the encounters you're having. Wish I could do this!